Today we are going back to basics. 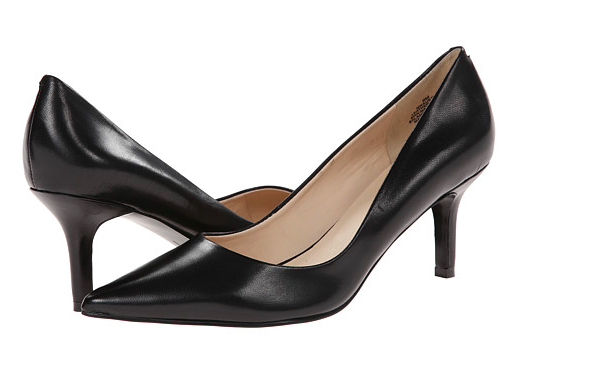 Black leather pumps. Yep. 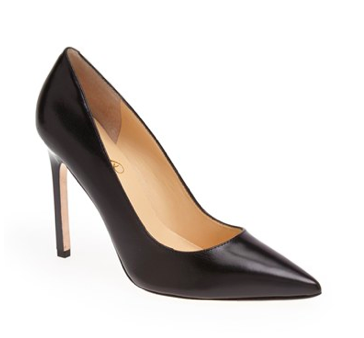 Major shoe 101 and we're going to run the entire price range because sometimes you need a quick pair of wear into the ground heels and sometimes you want to invest. Don't worry, investing still means under $100. No, but seriously on this price tag. There is absolutely no reason why these should not be in your closet. Simple elegance. These can be your go to work shoes or dress up your denim. You've got to love Zappos because the hundreds of reviews will tell you exactly what you need to know about these shoes. And the 294 reviews on this shoe say, buy. 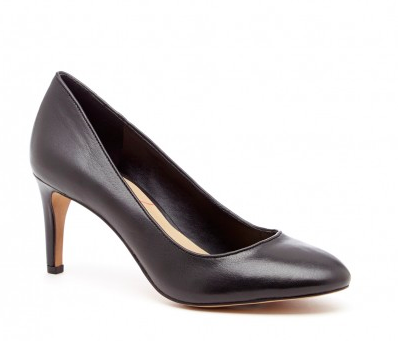 A bit of a higher heel but with a cushioned footbed, you will be just fine. I love embellishment, bling, patterns, you name it; but sometimes you have to peel away all of those extra layers and start fresh. 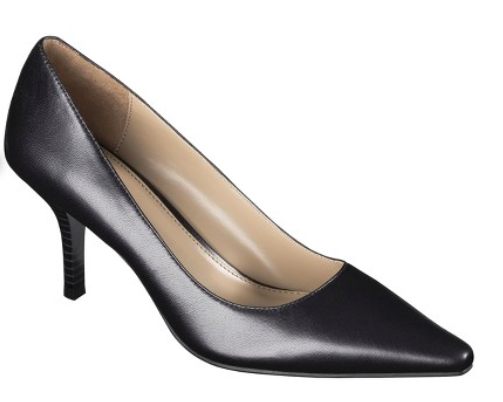 The black leather stiletto is square one and a beautiful one at that.